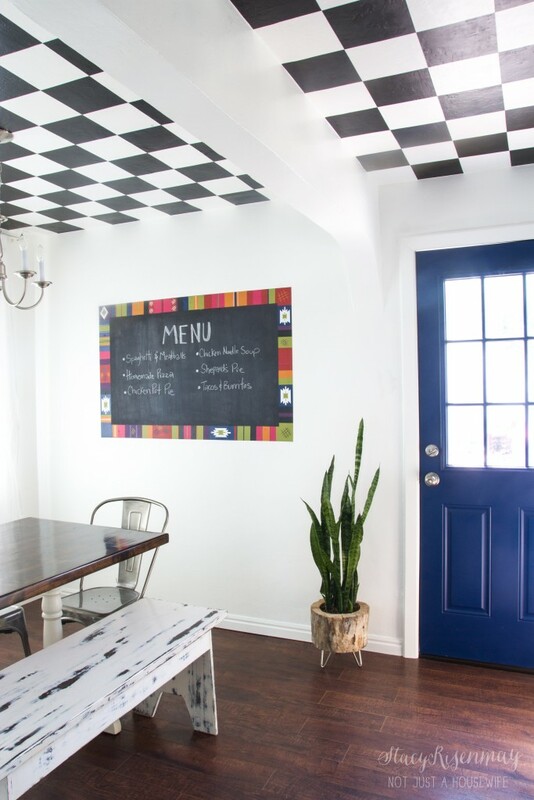 We just love the dining room makeover that Stacy from Not Just a Housewife designed including the blue door painted with the HomeRight Finish Max Sprayer. Stacy likes using the Finish Max sprayer for projects like this because it leaves a smooth finish, no brush marks or drips. Details on this project can be found on her blog Not Just a Housewife. Stacy is a HomeRight Brand Ambassador; you can see other HomeRight projects on her Not Just a Housewife brand page on our web site.